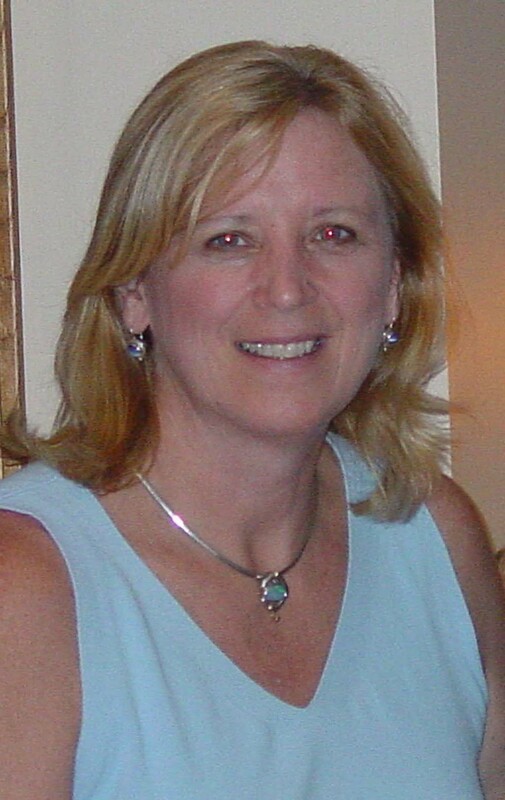 Dr. Nancy Vrechek is a licensed psychologist and marriage and fammily therapist. She specializes in individual, couples and family psychotherapy, and maintains a private practice in Jupiter, Florida. With over 20 years experience as a clinician, Dr. Vrechek earned her doctorate in Counseling and Human Development at the University of Georgia. She received post doctorate study in Clinical Psychology at both the Univeristy of Miami and the Florida Institute of Technology. Before private practice, she was the clinical director of psychiatric and substance abuse programs at Athens Regional Medical Center and the Pavilion-Columbia Hospital. Dr. Vrechek's background includes a M.A. in Economics and Labor Relations. She consults with major for-profit and non-profit corportations in South Florida providing stategic planning, employment testing, focus groups, succession planning and employee coaching. In addition, Dr. Vrechek is a lively, entertaining presenter to general audiences on Lifestyle and Wellness. She is a lecturer on cruise ships and for community programs. Dr. Vrechek is a practical, interactive, system-focused therapist. Her treatment approach provides support and practical feedback to help clients resolve current problems and long-standing patterns. She incorporates a blend of conventional and alternatives approaches, drawing upon a variety of styles and techniques to incorporate what will be most helpful for each client. With sensitivity and compassion, she works with each client to help them build on their strengths to identify and achieve life goals.